Danish Brdr. Krüger currently most famous for their tray tables designed by Hans Bølling, now takes an important strategic leap forward with the launch of brand new designs created in collaboration with leading designers. 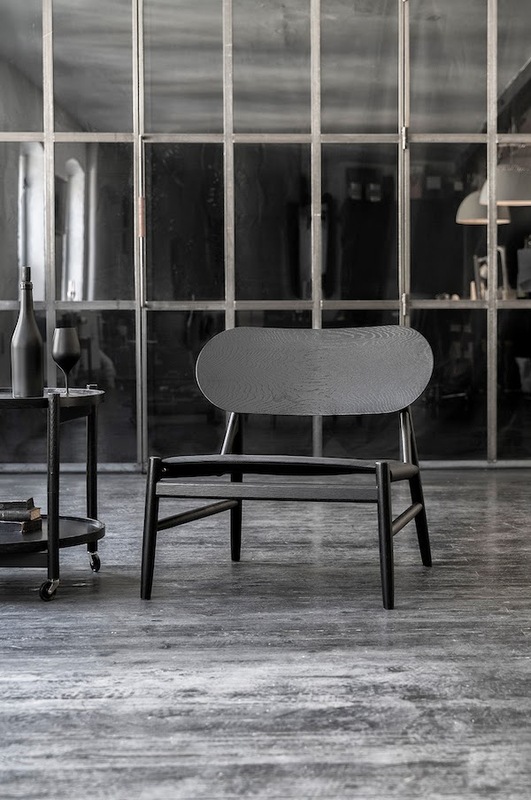 the Ferdinand Lounge Chair, designed by Danish-based OeO Design Studio, and the Lune Lamp, designed by Norwegian Sverre Uhnger are the latest additions to the family business. The Ferdinand Lounge Chair is rendered in soaped-oak with a pure-lined modern look. 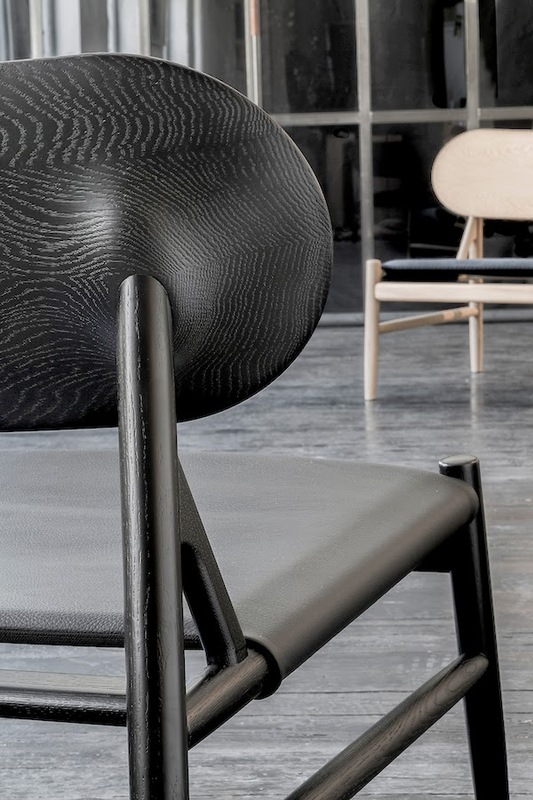 Woodturning guides the structural design, including the sculptural and very distinctive backrest. The Lune Lamp represents a fusion of woodcraft, material and modern technology and is inspired by a wood-turned object, in this case the sphere. The result is a modern lamp with a tactile and welcoming feel. The Lune Lamp is available in smoky, linseed-oil-treated oak and in soap-treated oak. 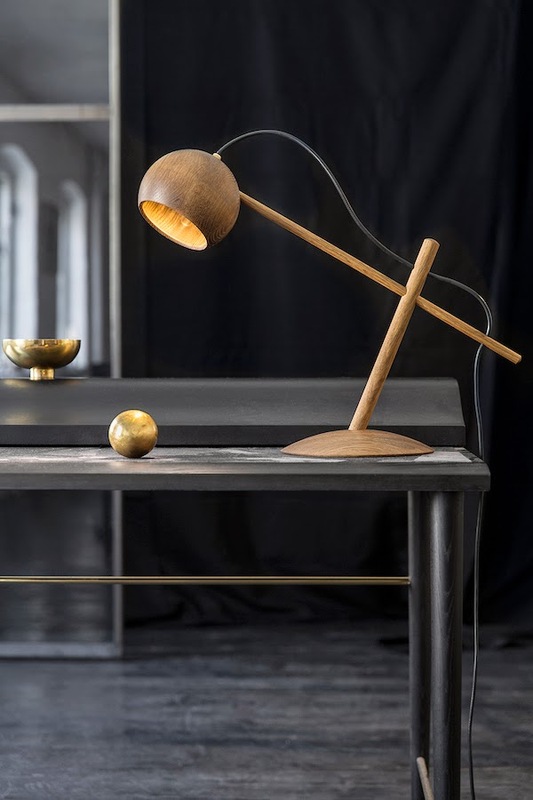 Norwegian designer Sverre Uhnger, a trained cabinetmaker with a great fondness for woodcraft and woodturning, designed Lune Lamp.